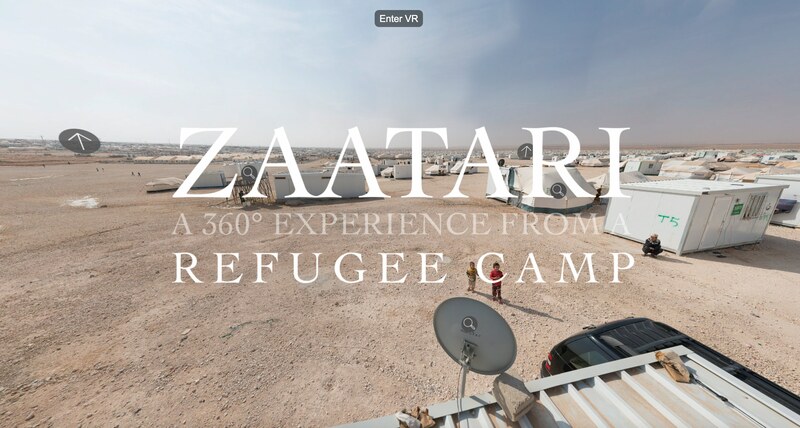 Award-winning National Geographic Explorer Martin Edström takes you on a tour through the Zaatari refugee camp in Mafrak, Jordan. The VR tour combines 360 photography, voice over, raw, local audio and text. Incredible interactive production by The Pudding, a Brooklyn based “digital publication that explains ideas debated in culture with visual essays”. ‘The Language of Hip Hop’ explores the usage of words in lyrics. Basis for the visual representation of this search are the 26 million words from the lyrics of the top 500 charting artists on Billboard’s Rap Chart (about 50,000 songs), as stated by The Pudding. Scroll through this unique piece of data visualisation meets cultural storytelling. That makes the heart of this hip hop lover and cultural sociologist jump. Big up.